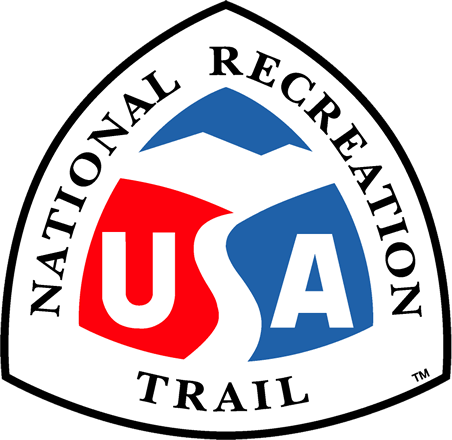 User-friendly trails that average about 1 - 3 miles in length per section. Great for families and all ages. Dogs permitted on leash. Location: The Hyde Park Heritage Greenway Trail System is a 10 mile plus trail system that includes trails on town, state and federal parklands that run along the Hudson River and nearby neighborhoods including the downtown area of the Town. From Poughkeepsie, N.Y. take Route 9 north about 3.5 miles to the Town of Hyde Park. The Hyde Park Heritage Greenway Trail System is a network of recreational trails interconnecting downtown Hyde Park with nearby residential neighborhoods, four National Park sites, three Town parks, a nonprofit nature preserve, and additional protected open space within the Town. 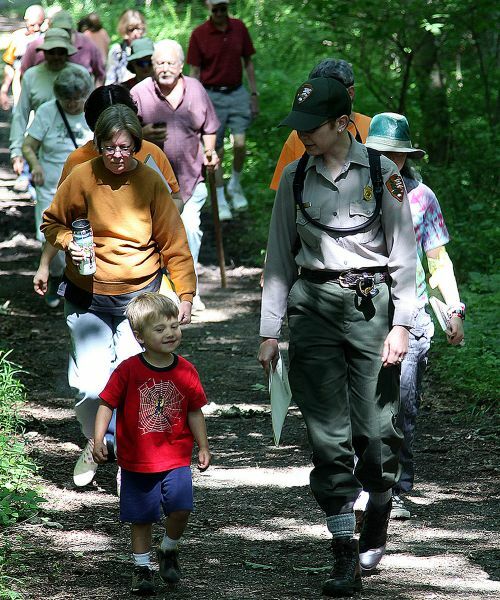 The trails share a common system of signage & marking, trailhead kiosks, maps, brochures and promotional programs, regardless of the underlying ownership. This is a continuous trail link between the Vanderbilt NHS, the Home of Franklin D. Roosevelt, Eleanor Roosevelt's Val-Kill, and FDR's Top Cottage. It also includes the Town of Hyde Park's Riverfront Park, River Road (a residential public road), and easements over two private parcels. 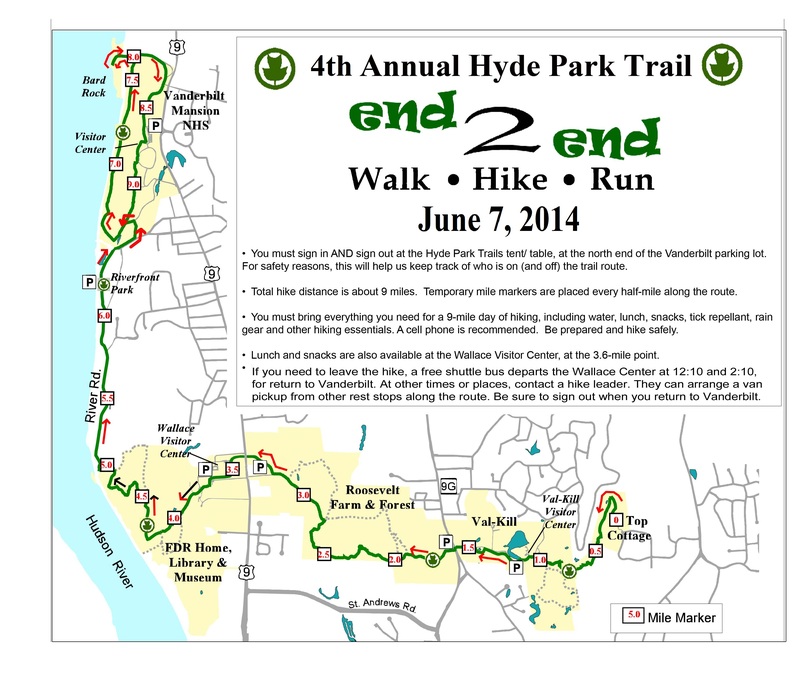 Document: " 2014 Annual End2End Hike"